This bourbon craft cocktail packs a kick! 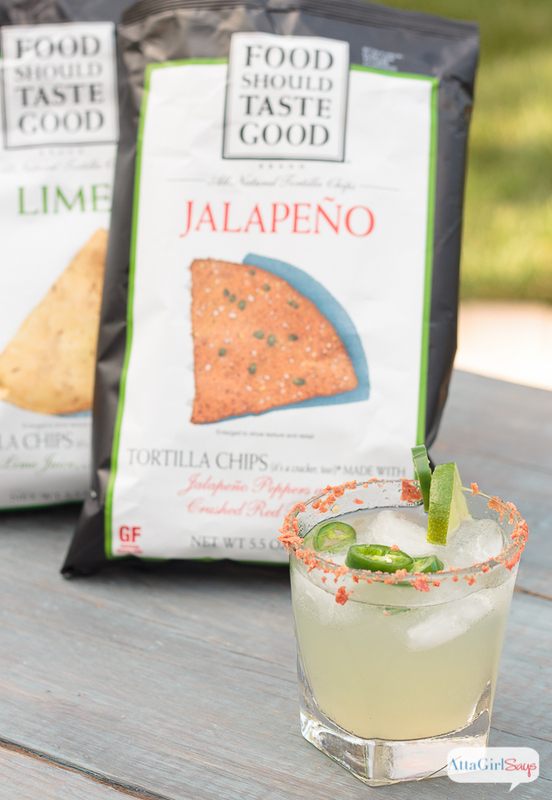 Made with homemade jalapeño-infused bourbon and limeade, it’s served in a glass rimmed with crushed Jalapeño Tortilla Chips from Food Should Taste Good™. 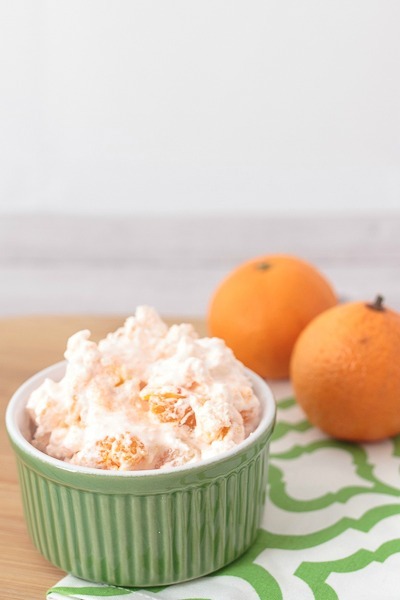 The fiery thirst quencher is perfect for Memorial Day and summertime cookouts. 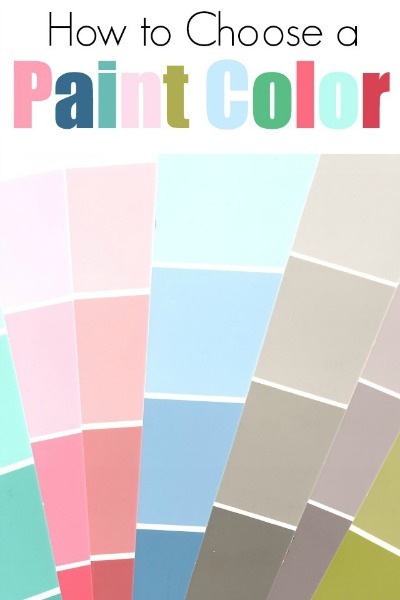 I love a good craft cocktail. I also enjoy experimenting with unusual combinations or pairing flavors in unexpected ways. Anyone who has ever eaten Mexican food knows that spicy peppers and lime pair well together. And a lime rickey is a classic bourbon cocktail. 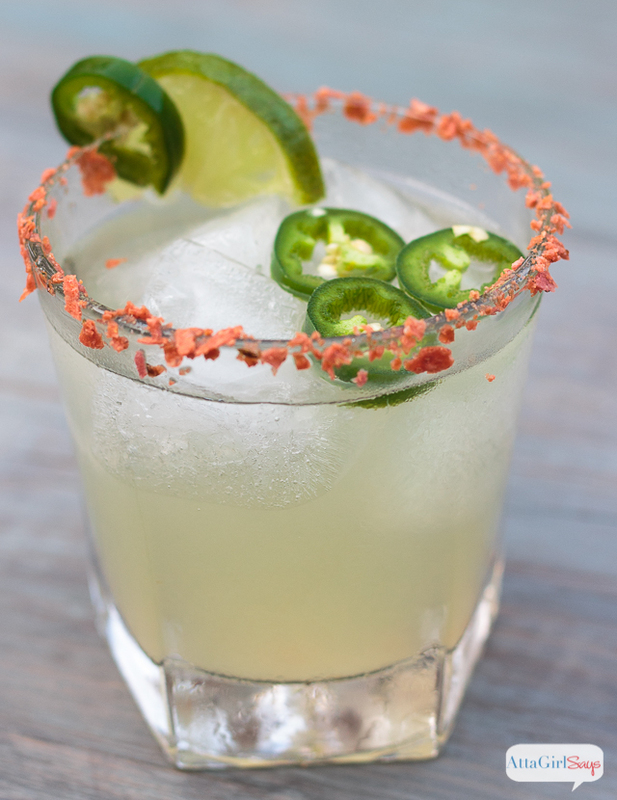 But what happens when you combine all three flavors — bourbon, lime and jalapeño — in one glass? 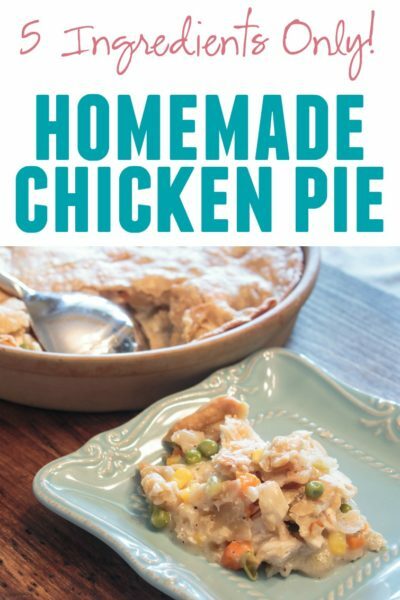 The result is a fiery, slow sipper that is perfect for Memorial Day entertaining and summertime cookouts. 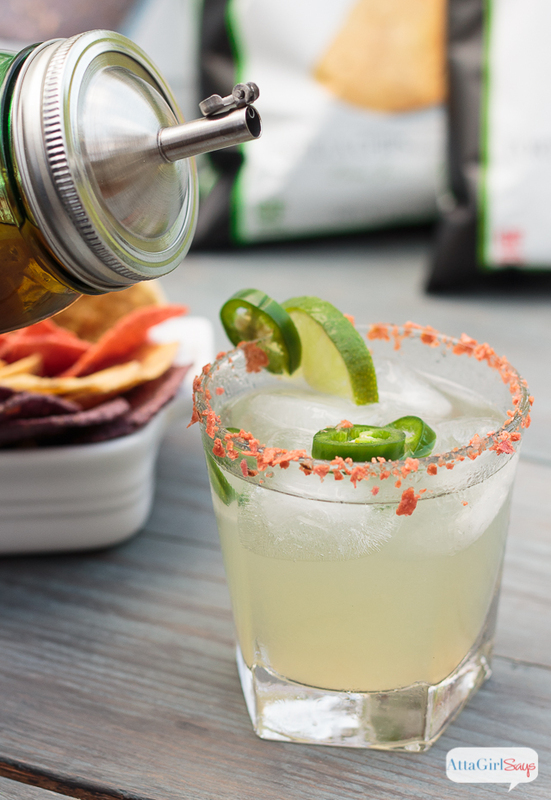 You’ll definitely feel the heat in the back of your throat, but this spicy limeade recipe won’t set your tongue on fire. The cocktail has a tart-sweet finish, with a hint of heat. I recommend taking a sip, followed by a Food Should Taste Good Tortilla Chips chaser. 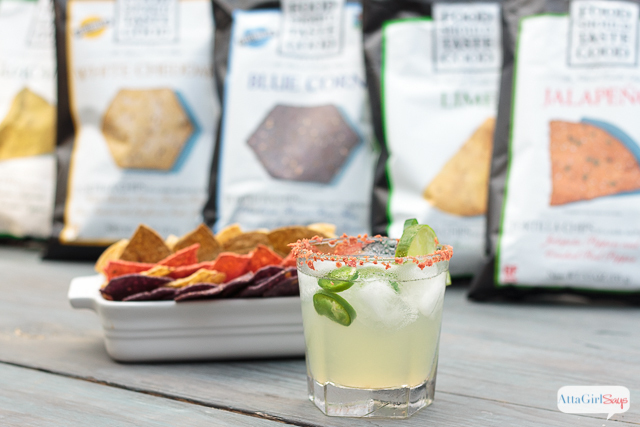 For our tasting session, we paired the cocktail with some of the more mellow and soothing varieties of Food Should Taste Good Tortilla Chips— Guacamole, White Cheddar, Blue Corn and Lime flavors in particular. Our family is a big fan of Food Should Taste Good Tortilla Chips, and we each have a favorite flavor. 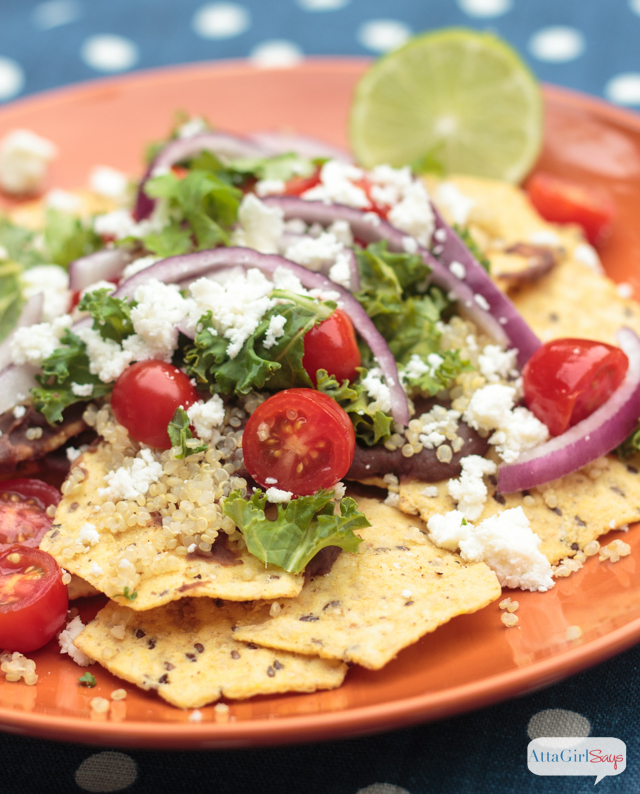 My husband loves the Blue Corn Tortilla Chips, and I’m pretty partial to the Lime, White Cheddar and Multigrain Tortilla Chip flavors. Food Should Taste Good believes in crafting better snacks, as they know food tastes best when it’s made with real, wholesome, simple ingredients. The chips are also non-GMO, certified Kosher and certified gluten-free. If you want to make this fiery limeade recipe, you will need to do a little prep work in advance to infuse the bourbon with jalapeño. 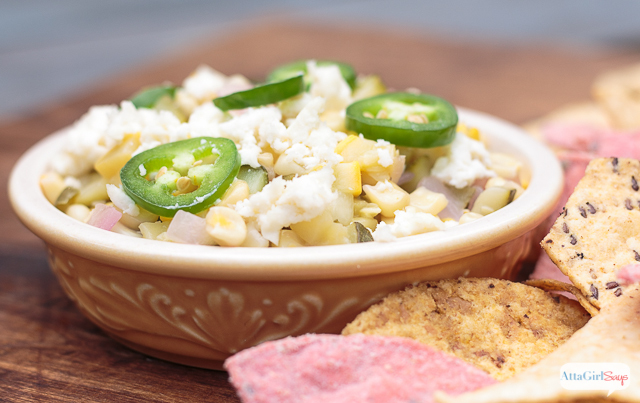 You’ll need a pint of bourbon and one or two jalapeños and a pint-sized mason jar. Don’t feel like you need to invest in top shelf; just go with a mid-grade bourbon to make the infusion. Slice the jalapeños and place them in the mason jar. Pour the bourbon on top of the peppers and seal the jar. 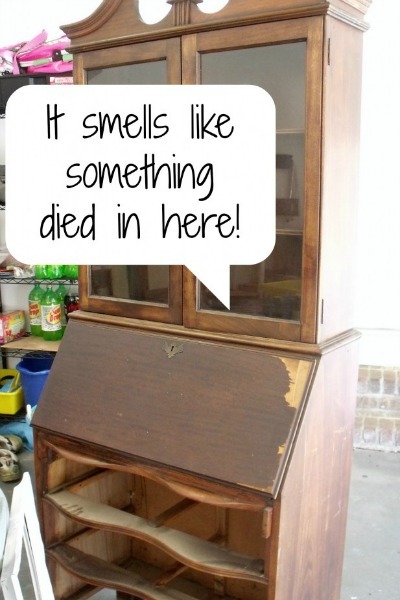 Place the jar in a cool, dark place for a few days, or ideally a week or two, to allow the flavors to blend. The longer you leave the peppers in the bourbon, the spicier the infusion. 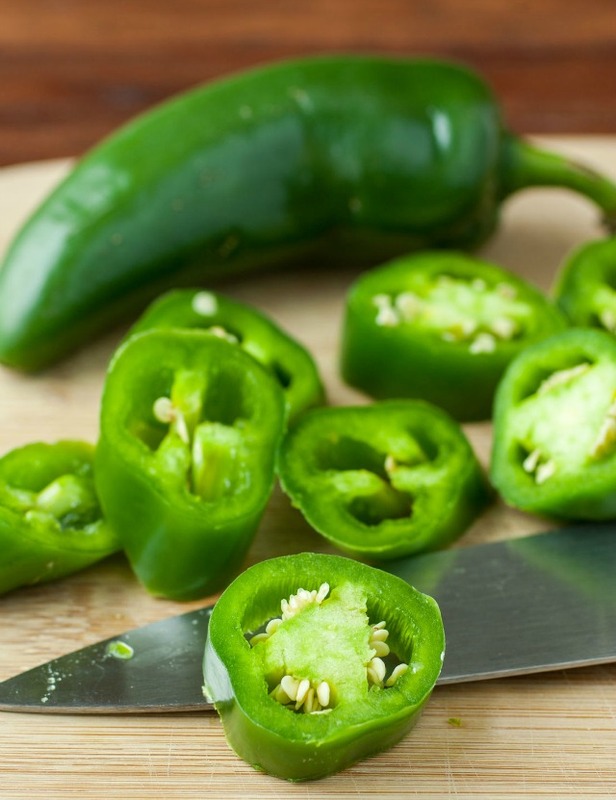 Using more jalapeños will also result in a hotter infused liquor. While the infused bourbon does take a little time to age, this is a simple cocktail to make. This fiery bourbon craft cocktail packs a kick! 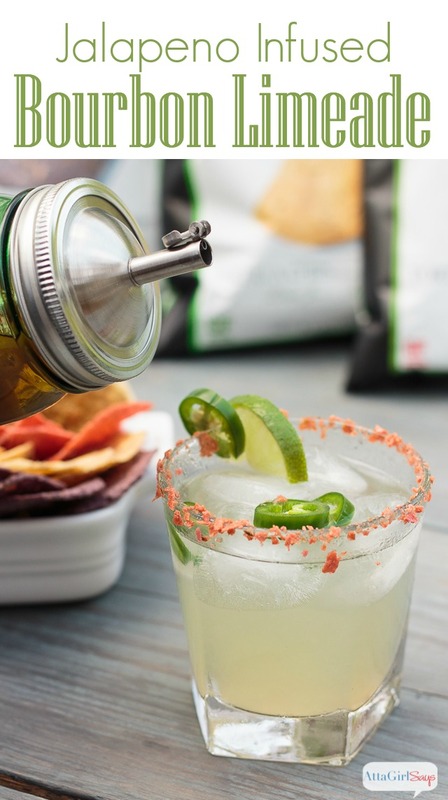 Made with homemade jalapeño-infused bourbon and limeade, it's served in a glass rimmed with crushed Jalapeño Tortilla Chips from Food Should Taste Good™. 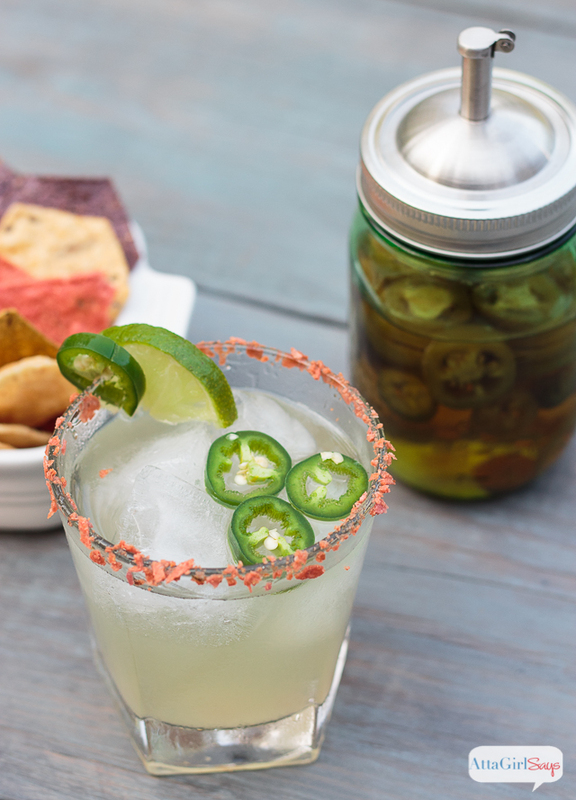 Dip the rim of an old-fashioned glass in simple syrup, then dip into crushed tortilla chips to coat the rim. In a cocktail shaker, combine the infused bourbon with simple syrup, lime juice and water. Garnish with lime and jalapeño slices. Well, there’s a flavor combination I never would have thought of, but I am sure the lime and jalapeno are fabulous!